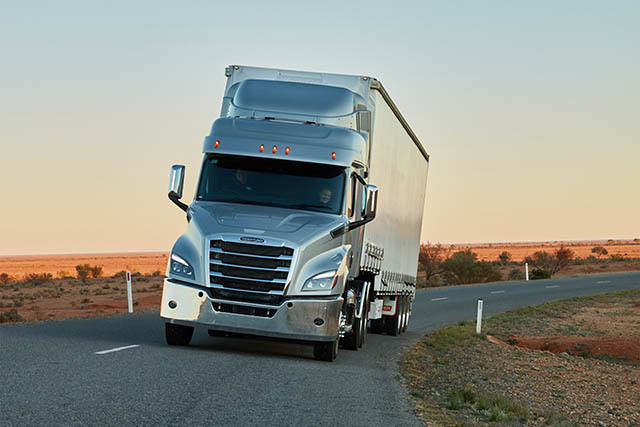 American built for 75 years, Freightliner prime movers are crafted with the harsh Australian climate in mind. 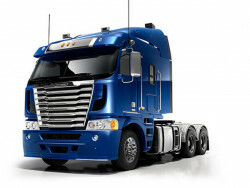 These truck that have been considered, designed and built to ensure they excel their specific roles and they can handle our extreme conditions. 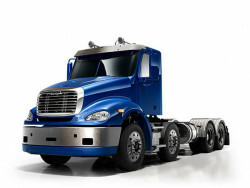 Freightliner manufacture trucks you can count on, but if something does go wrong, you can be confident knowing that you're covered because we offer a 4-year, 800km on new Argosy and Coronado 114 trucks. 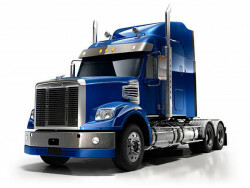 That' s an American, industry leading 4-year, 800km warranty for peace of mind year after year. 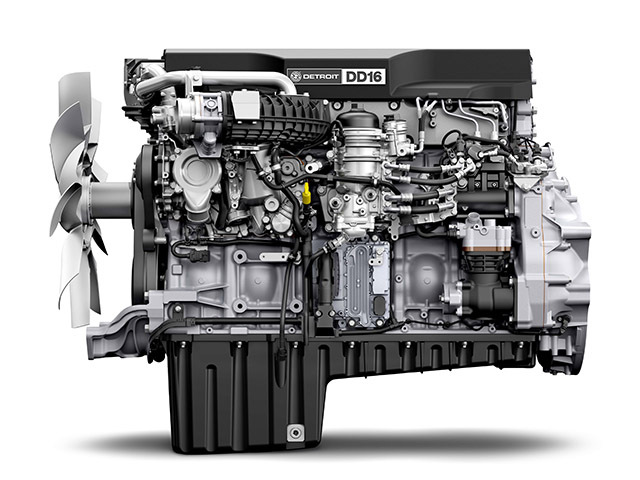 Detroit and Cummins engines as standard. 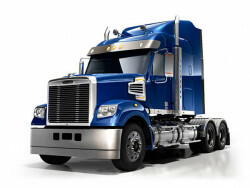 All Freightliners are fitted with either Detroit or Cummins engines which means they are built to tackle the hard jobs and come with industry leading warranties. 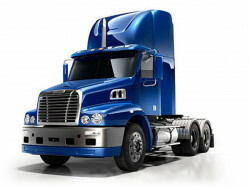 Detroit offer an extended 5-year, 1 million km warranty on all their new engines.